Aimée Leonie Allegonde Marie Söhngen was born in Amsterdam on 18 October 1977, the daughter of Mr Hans Söhngen and Mrs Eleonoor Söhngen-Stammeijer. Princess Aimée gained her secondary school leaving certificate at the Willem de Zwijger College in Bussum. In 2002 she graduated from Leiden University with a degree in business law. Aimée Söhngen married Prince Floris in Naarden on 20 October 2005. The couple have two daughters and a son: Magali, born in 2007, Eliane, born in 2009, and Willem Jan, born in 2013. The family lives in Wassenaar. 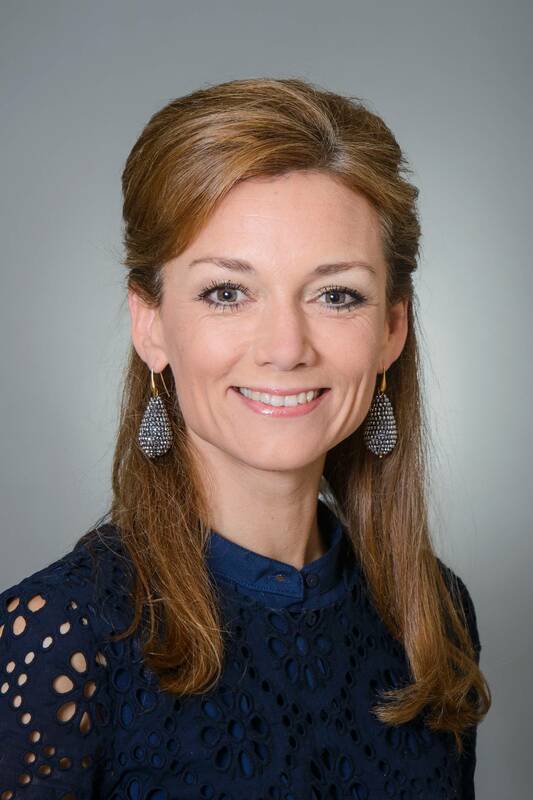 From 2010 to 2015 Princess Aimée worked for the ANWB (marketing and sales) at its head office in The Hague. Prior to this, she worked for a bank and for Pon Holdings BV in marketing and communication.